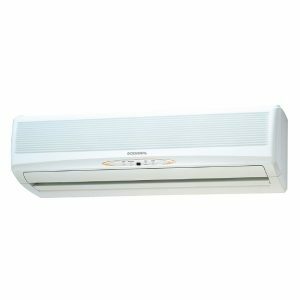 General 1.0 Ton AC ASGA-12FNTA at Esquire Electronics Ltd.
General 1.0 Ton AC ASGA-12FNTA is available only at Esquire Electronics Ltd. – the Sole Distributor of all the General appliances in Bangladesh. 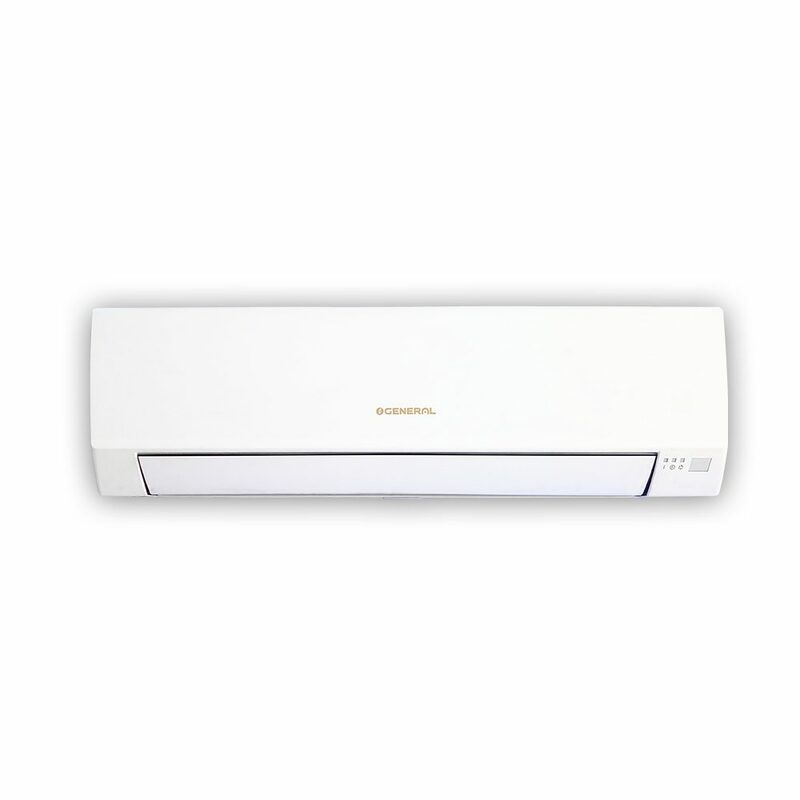 Get the original General air conditioners at the most affordable price only at Esquire Electronics and enjoy the famous Japanese quality with the promise of best customer service in Bangladesh. Buy General Air-conditioners only from Esquire Electronics Ltd., because we are the only distributor of General in Bangladesh. For proof please visit the official website from this link. Shop now from our website and enjoy free home delivery across Bangladesh. Enjoy the most affordable price with the industry leading customer service. Buy now! I have bought this model on last year. My room is about 108 sft. It cools my room very efficiently & effectively. 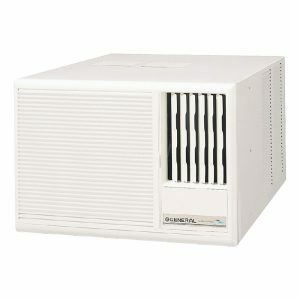 I strongly recommend to purchase this one if you are planning for having an A/C. 1. Do you have any authorized showroom or sales center in Tongi, Gazipur? 2. Without a credit card, do you have any EMI system? Sir, these are model names of General Wall Type ACs. I need a som information. general 1.0 ton ac 15 hour used a kota taka electricity bil astea parea ans plz? And any offer available for general 1 ton ac? Sorry Sir, we can not give out any specific answer for that query. Right now we do not have any offers for General ACs. Keep following our Facebook page and website to learn the latest updates. Do you have any authorized showroom or sales center in Faridpur? 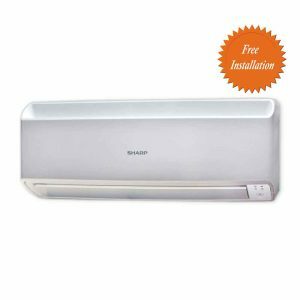 Is installation free of cost for AC? Sorry Sir, currently we do not have any showrooms in Faridpur. AC installation charge is bdt 6,500 only (For 1 Ton AC) and bdt 7,500 only (For 1.5 Ton, 2 Ton). what would be the ideal room size (sft) for 1 ton and 1.5 ton wall ac please? 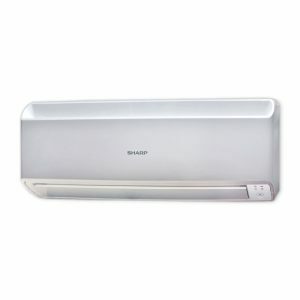 Sir, 1 ton AC is suitable for room size with up to 120 Sq Ft. 1.5 ton AC is suitable for room size with up to 180 Sq Ft.